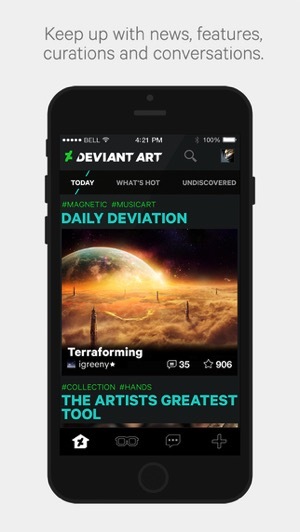 The site receives over 160,000 original art uploads daily, which are now accessible easily from the iPhone app, which features various sections to highlight popular art pieces and also includes the option to create a personalized feed. You can also submit art from the app as well, and receive push notifications for mentions, replies and other messages. 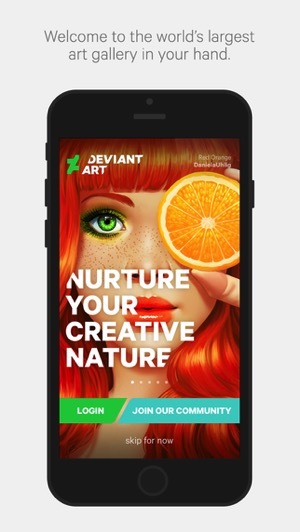 Click here to download DeviantArt for iPhone in the App Store—it’s free. Let us know how you like it!